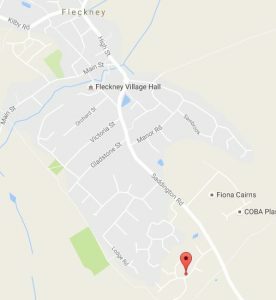 The Hunny Jar can be found in Fleckney, Leicestershire. We are excited to showcase our rewarding and supportive team of qualified staff, we aim to give your child the best start to their learning and development. We also offer an open door policy, so you can visit at a time you find convenient, to ensure the nursery is right for you and your child. Where is the Hunny Jar? 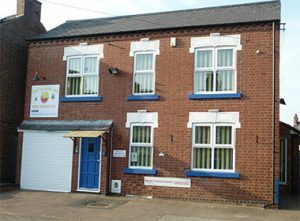 Situated on Kilby Road in Fleckney, just a short walk from the main High Street in Fleckney. Click on the map for more details.